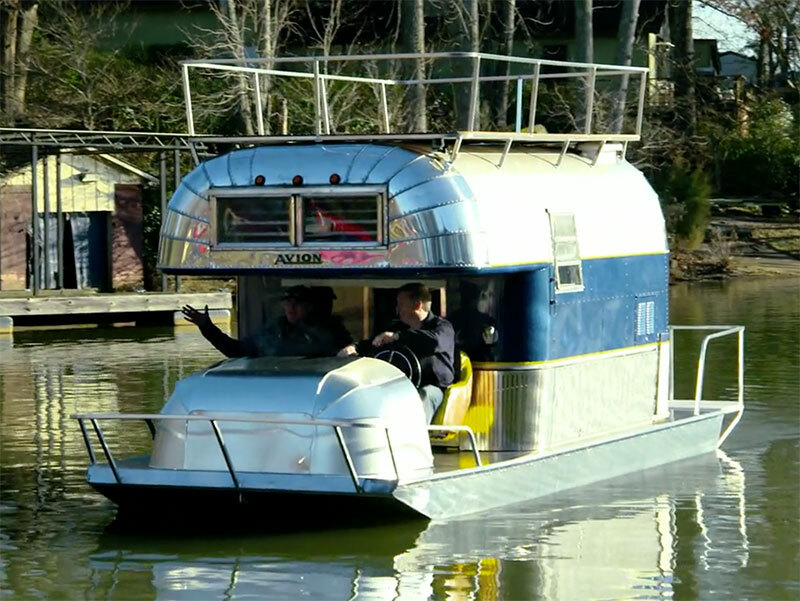 A truck, a boat, a camper, it’s all three and it’s called the Amphicamper. Quite an unusual vehicle to say the least, the amphicamper is back after a hiatus, better than ever. 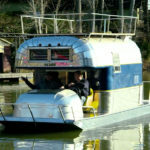 The official Avion boat camper is for those looking for something different on which to enjoy the water. 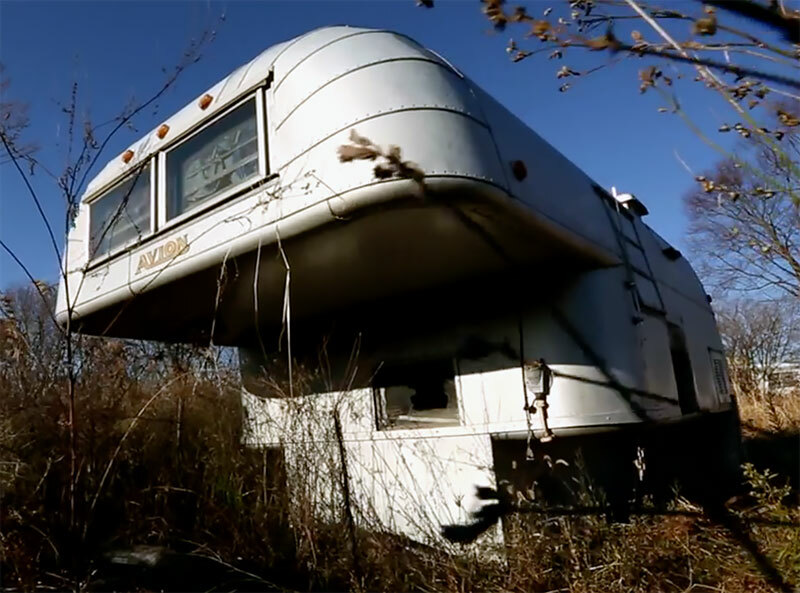 For 60 years at least, there has been a connection between campers and boats, and now the Animal Planet’s Flipping Ships digs back in recent history and showcases the amphicamper. Truck Camper magazine reports that a little over 38% of their readers say that they often tow their boats behind their trucks, during a 2016 magazine survey. Clearly, boats, campers, and trucks combine nicely together. 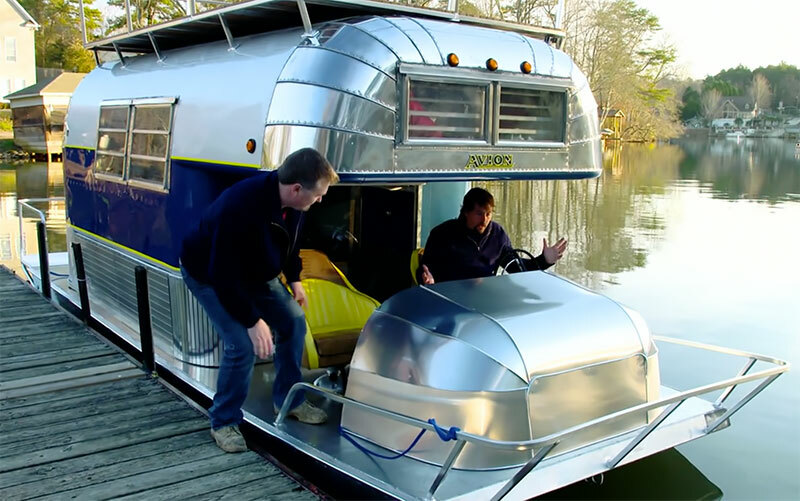 The survey appears to show that avid campers also want to have their boats with them while camping and you certainly need a truck for that trip. 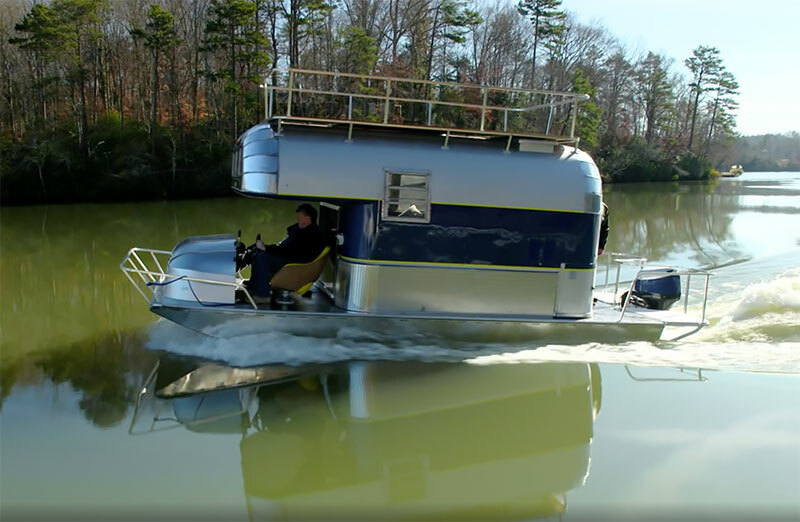 There is a long history of truck campers and boats, so it only makes sense that an innovative few would come up with this boat, truck camper combo hybrid. Hybrids are very popular these days because adventurers would prefer to have one vehicle that does everything. This 1960 Cee-Camp is the original Amphicamper and so due to consumer demand, it has returned with more campers looking for a hybrid vehicle like this, more than ever these days. 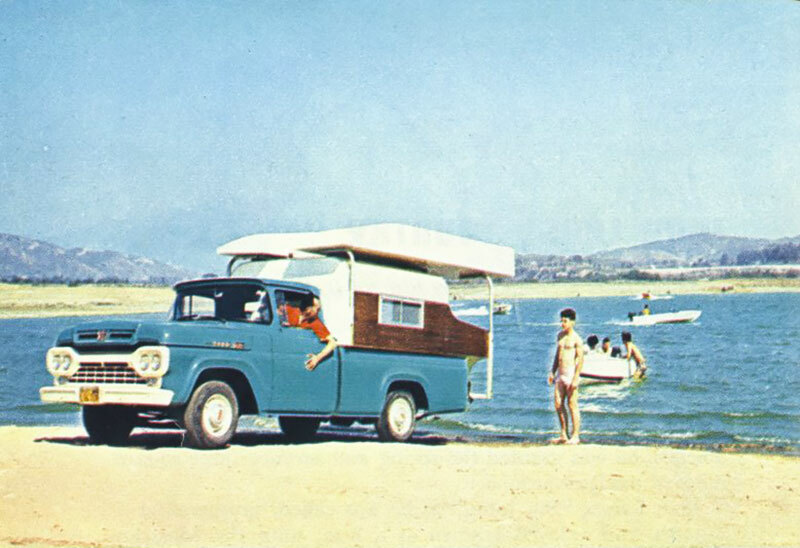 The Amphicamper original, was the subject of a 1960 article in the Ford Times. 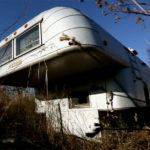 The title of that now famous article was, “Amphibious Pickup Camper: Recreation Unlimited in the West. 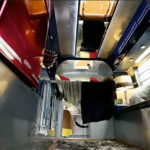 There were three pictures of the original Amphicamper, which was a Pontoon Sports Body truck camper created by Copeland Engineering. 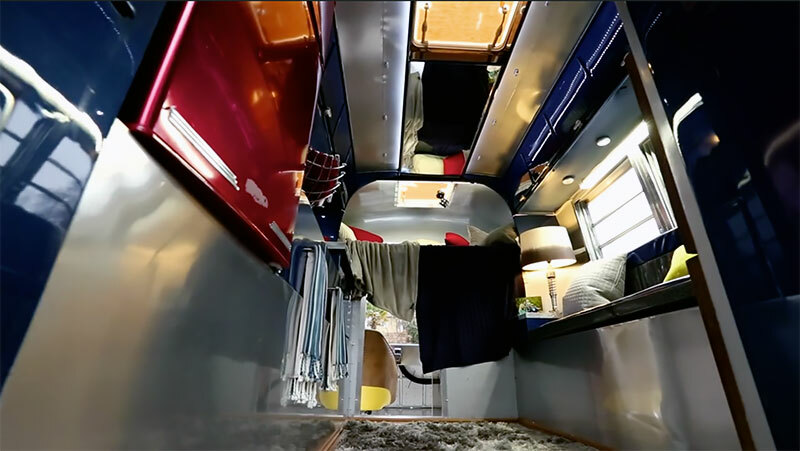 The original vehicle was a 1000 pound, 10 foot Cee- Camper, which was mounted on to a pickup truck just as a standard truck camper would be mounted. Launching the vehicle was quite a new task. 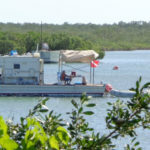 It was launched by using two pontoons, the owner would swing the two pontoons 180 degrees from the camper top to ground. The pontoons were secured with pins once the owner had them in the sea-going position. 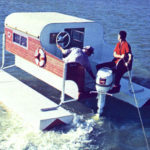 The turnbuckles were then released and removed and then the truck which carried the Cee-camper would backup into the water about 7 inches so that the pontoons could become bouyant. 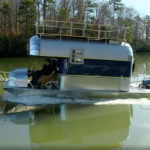 The owner would push the Cee-camper into the water, move the truck from the loading dock and climb the pontoon used as gang planks to enjoy his/her cruise in the water. As you can see, a lot of steps were involved in this adventure before the complete hybrid came along. De-mounting was also quite a job. The owner would lower the pontoons into sea-going position onto 5 inch blocks which were secured with pins. The blocks were used to raise the apparatus enough so that the truck could drive underneath and load it again. This may seem like an awful lot of work if you’re not a camper and sea adventurer, but for those who are, it was simply steps to a wonderful boating and camping experience. 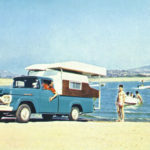 The 1960 Cee-Camp could transform itself from land/truck to sea and back to land/truck again, the beginnings of a true hybrid. 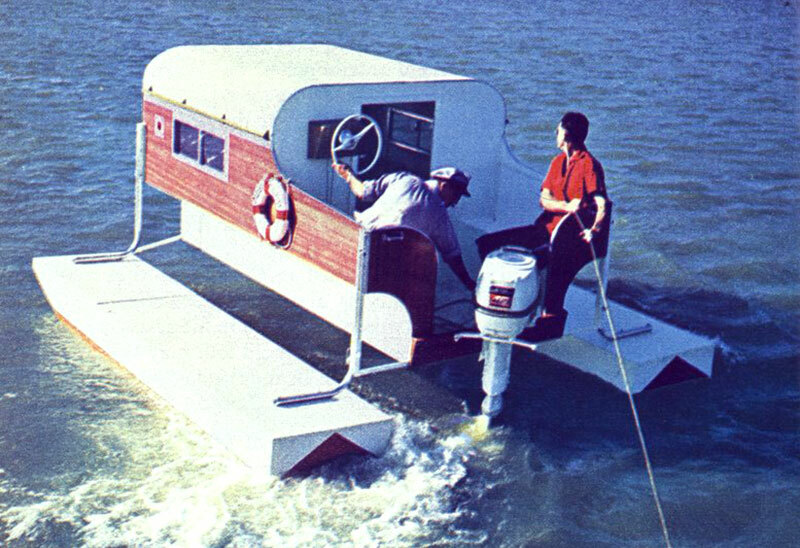 The Avion boat camper has the boat permanently attached. This is today, what is considered, a true hybrid. It may not be as flexible as the truck/Cee-camper we described above but it’s an all-in-one fun vehicle.